We believe great stories have the power to change minds and hearts. 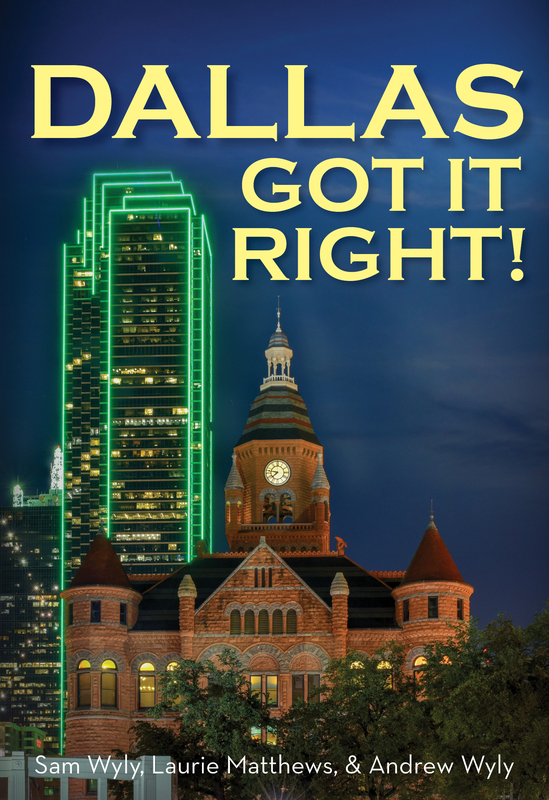 Why is Dallas the fastest growing city in America? 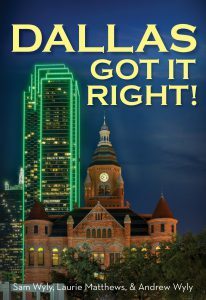 Find the answers in Dallas Got It Right! by Sam Wyly, Laurie Matthews and Andrew Wyly. 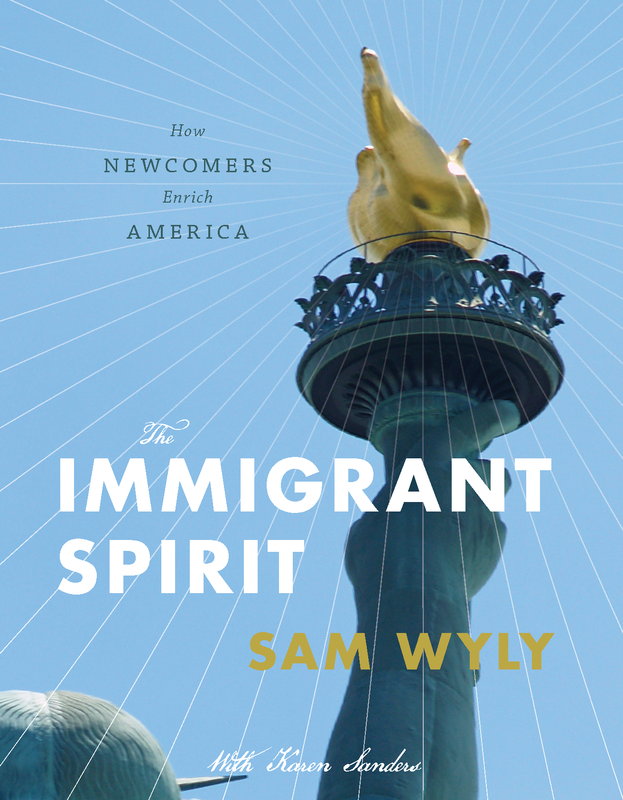 The Immigrant Spirit: How Newcomers Enrich America will inform and surprise readers about the many contributions immigrants have made, and will continue to make, to the greatest of all dreams, the American Dream. Texas Got It Right! 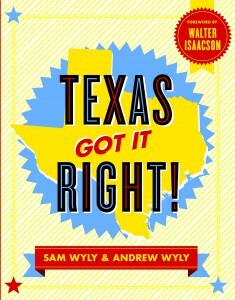 provides an entertaining, educational, and inspiring road map to help get the rest of our great country on the same path to success that Texas continues to chart. 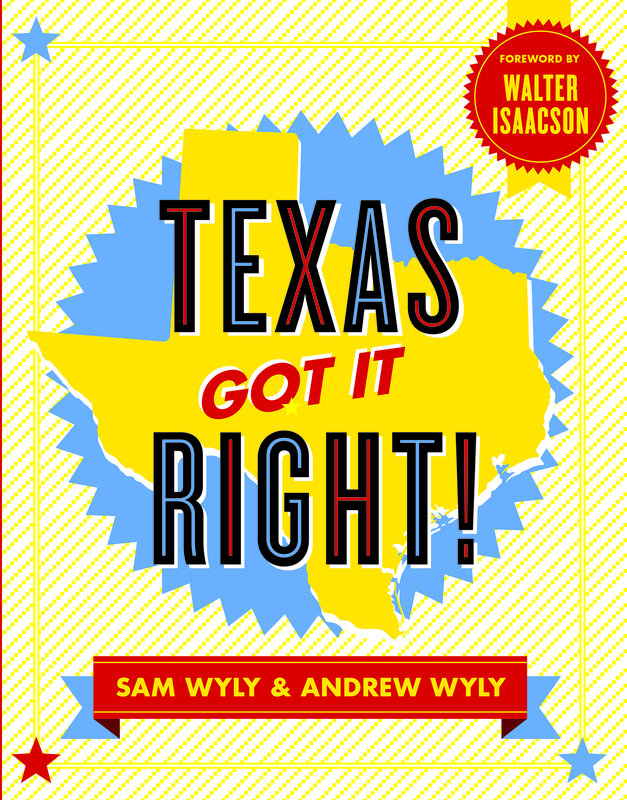 This full-color, richly illustrated book offers a dynamic and incisive guide to what makes Texas tick. Available Now! Go to Amazon, iBooks, or your local bookseller. 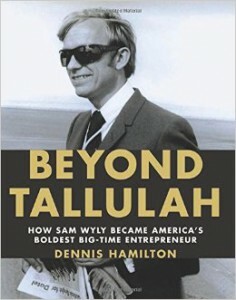 Written by Dennis Hamiltion and published in 2011 by Melcher Media, Beyond Tallulah is the illustrated biography of Sam Wyly, the most versatile big-company entrepreneur in American history. It tells one of the most compelling untold business stories of our time. In Beyond Tallulah, we watch Wyly journey from small-town high school football in the South to IBM in its Information Age heyday, from the takeover wars of the 1980s to adventures in big-scale national retailing, from the Alaska pipeline to a new generation of clean energy. 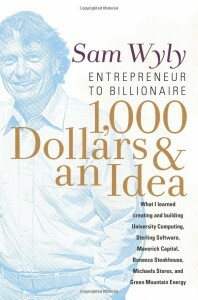 Wyly’s life promises to fascinate and inspire readers, while also serving as a blueprint for aspiring entrepreneurs. Available Now! Go to Amazon or order from your local bookseller. 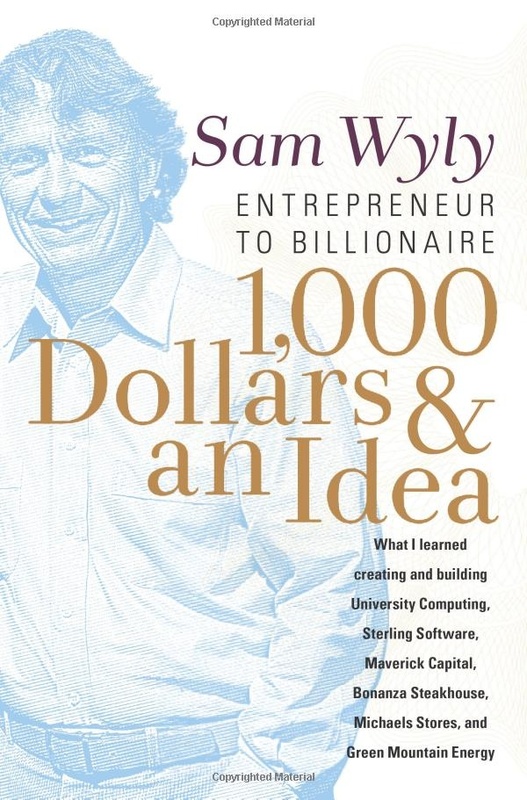 “My work is to create companies and build them,” writes Sam Wyly in this candid, engrossing memoir, which reveals how he established and expanded companies on the leading edge of advancements in technology, energy, retail, and investments over the last forty-five years. Wyly shares the process, relationships, struggles, and strategies that have made him one of the most compelling modern American entrepreneurs. Available Now! Go to Amazon and Barnes & Noble. Also available in an audio book version.